Dimensions: W 2" x D 5 3/4 " x H 6"
Pros: Nice finish, heavy quality, decorative water flow! 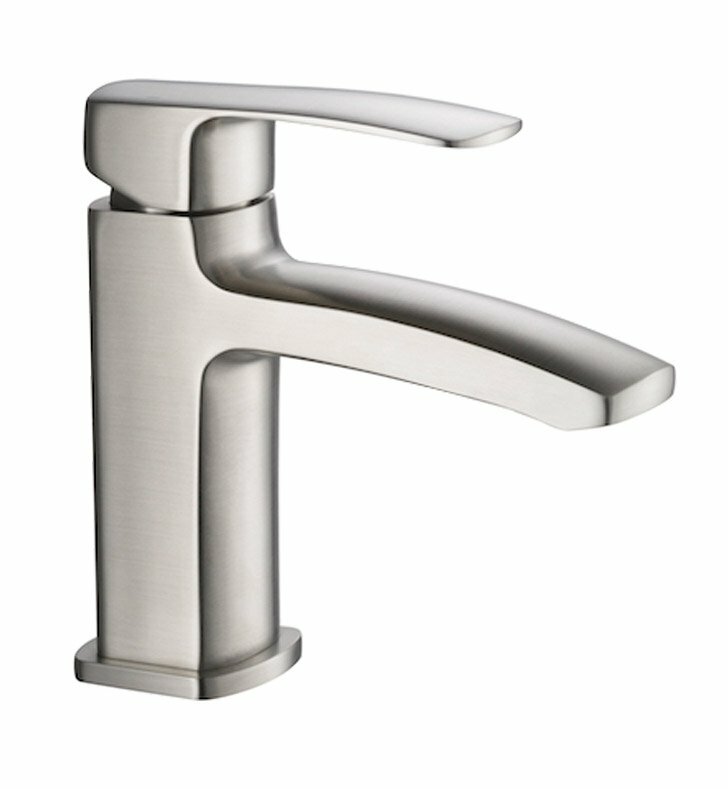 This is a nice faucet that feels like a quality piece. The faucet came with white gloves to wear while installing. I put a thick layer of lotion on my hands before going to sleep and wear these gloves to heal my teacher hands. My favorite and 10000% unexpected thing about this faucet is the decorative water flow that comes out of the faucet! 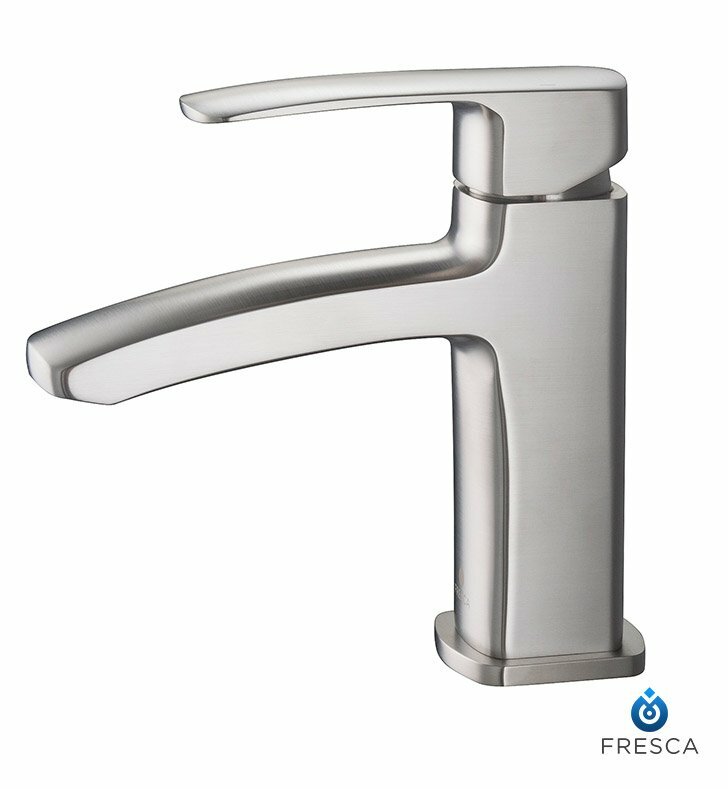 I had no idea something like that existed and really enjoy seeing the layout of the water streams each time I use this faucet in my beautiful master bathroom.